The Japanese automaker has announced its plans to make a hydrogen-powered vehicle for space. A hydrogen moon rover is a proposed vehicle from Toyota, which has revealed that its moon rover concept is a high-tech six-wheeled “lunar RV.” The automaker recently announced that it will be teaming up with Japan’s national space agency to develop and build a moon rover for the future exploration of the lunar surface. The lunar vehicle looks like a massive “off world” SUV. Toyota, a long-time supporter and proponent of hydrogen fuel cell technology, has released its first conceptual images of its hydrogen moon rover that the company is developing with the Japan Aerospace Exploration Agency (JAXA). Toyota’s proposed rover will be quite the upgrade from the old NASA rovers that Apollo astronauts used to move across the moon’s surface in the 1970s, to say the least. The rover concept reveals that the space vehicle will feature an enclosed, pressurized cabin and will be about seven inches longer than a Toyota Tundra double-cab pickup, with a height that is nearly as tall as two of these vehicles stacked on top of one another. In other words, it looks rather like a massive “off-world” SUV. 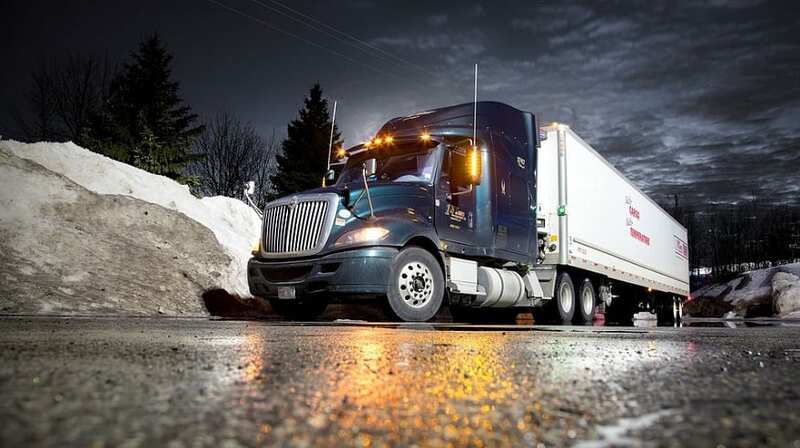 More specifically, the rover will be approximately 20-feet long and 17-feet wide and will feature a 140-cubic-foot cabin that is able to accommodate two passengers and up to four in an emergency. Toyota’s hydrogen moon rover could be ready to launch by 2029. The vehicle will be powered using fuel cell technology that is not unlike what is currently used in some of Toyota’s vehicles. The rover is also expected to have a range of more than 6,200 miles, according to Toyota. 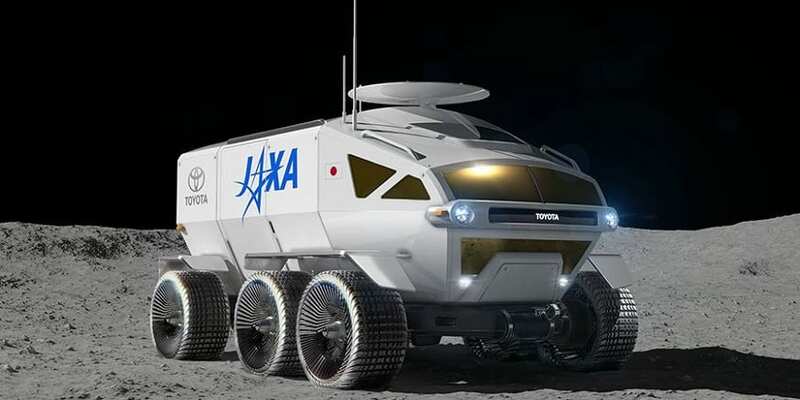 Toyota’s “pressurized rover is more like a lunar RV. 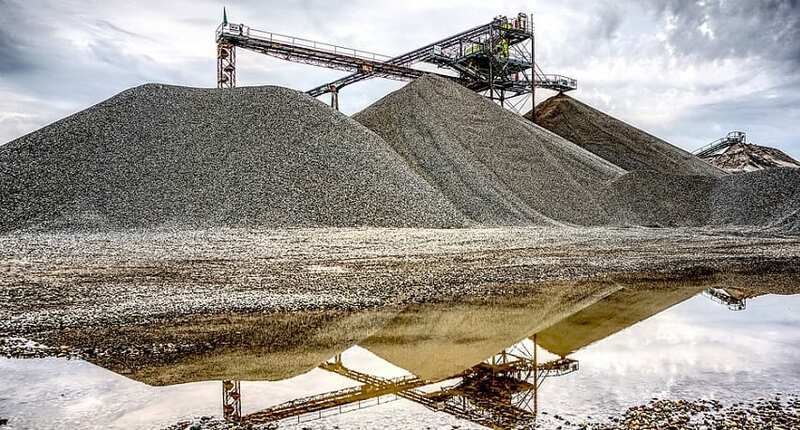 The crews can drive and work ‘all day,’ then eat and sleep inside without having to spend precious time driving back to the lander every time,” Brent Garry, a geologist at NASA’s Goddard Space Flight Center in Greenbelt, Maryland told NBC News MACH in an email. Wakata added that JAXA aims to launch the new hydrogen moon rover in 2029.